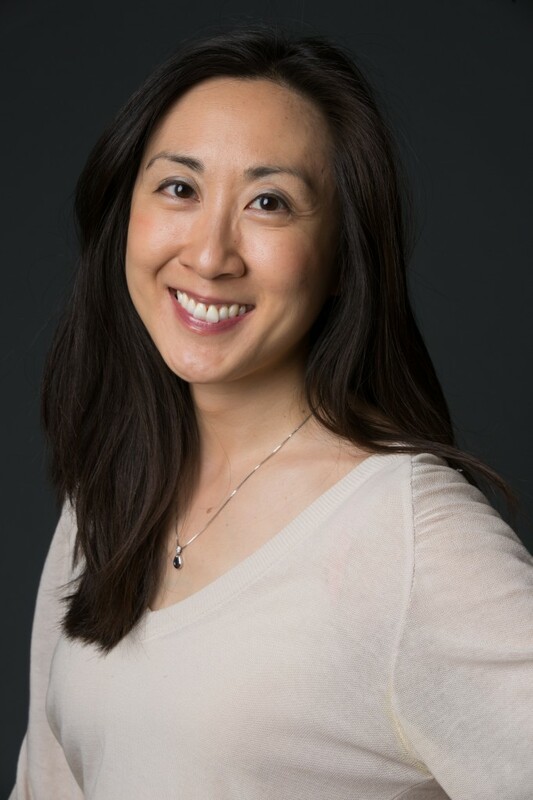 Pianist Jessica Chow Shinn was recently appointed associate professor of piano and is head of collaborative piano at Boston Conservatory at Berklee. She was a faculty member at The Juilliard School in the College and Evening Divisions from 2012-2017. She is the co-founder and co-Artistic Director of the pianoSonoma Music Festival, a festival that brings together Artists in Residence and adult musicians to collaborate and perform in private and public concerts and community workshops across the country. A native of Madison, Wisconsin, she has performed throughout the United States, Europe, and Asia as a soloist and chamber musician since making her solo debut at age fourteen with the Madison Symphony Orchestra. Passionate advocates of new music, Jessica and her husband, pianist Michael Shinn, have given world premieres by composers such as Adam Schoenberg and Thomas Cabaniss. In April 2017, Jessica and Michael performed the world premiere of Double Rainbow, a two-piano concerto by Cabaniss, with the Wisconsin Chamber Orchestra. Jessica’s other performing engagements have included recitals in Alice Tully Hall, Weill Hall at the Green Music Center, the Peter Jay Sharp Theater, Trinity Church in Lower Manhattan, Chapelle historique du Bon-Pasteur in Montréal and Salle Cortot in Paris. Jessica was a featured performer in the Chamber Music Society of Lincoln Center’s presentation of “Inside Chamber Music, Joy and Despair: The Music of Schubert.” She has performed in festivals such as The Juilliard School’s Focus! Festival and the European-American Musical Alliance at the Ecole normale de musique in Paris. Jessica’s interest in the integration of theater and song led to her appointment as Music Director in an innovative New York University production of Schumann’s Frauenliebe und -leben. She also produced, directed, and performed in “Le Bestiaire: A Menagerie of Song,” a series of staged performances of songs by Ravel, Poulenc, and André Caplet. Jessica is dedicated to the musical education of both adult and pre-college students. As a musicianship coach in the Metropolitan Opera’s Lindemann Young Artists Program, she has worked individually with the rising singers of tomorrow. Jessica and Michael have been invited to speak about the role of the arts in society and to perform at the Pebble Beach Authors and Ideas Festival. Jessica received her Doctor of Musical Arts at Juilliard, where she studied with Margo Garrett, Jonathan Feldman, and Brian Zeger. She received her Master of Music from New England Conservatory of Music and her Bachelor of Music and Bachelor of Arts from Oberlin College. She is also a published author in the Journal of Physical Chemistry and Inorganic Chemistry. Jessica is a Yamaha Artist.